Olga, thank you for a memorable photoshoot in Venice. All I can say is WOW. You did such an amazing job! Thank you so much for capturing our family so beautifully. Olga got in touch with us far in advance and offered to answer any questions we had. She made the photo session casual, more like meeting up with friends so that reallly allowed us to ease into it. She showed us around Venice as we went to different locations to take photos, so it was like a private tour also! The photos were ready soon after our photo session, about a week after. Needlessly to say, we love the photos! Also, don't forget to ask Olga for restaurant recommendations. They were really good! 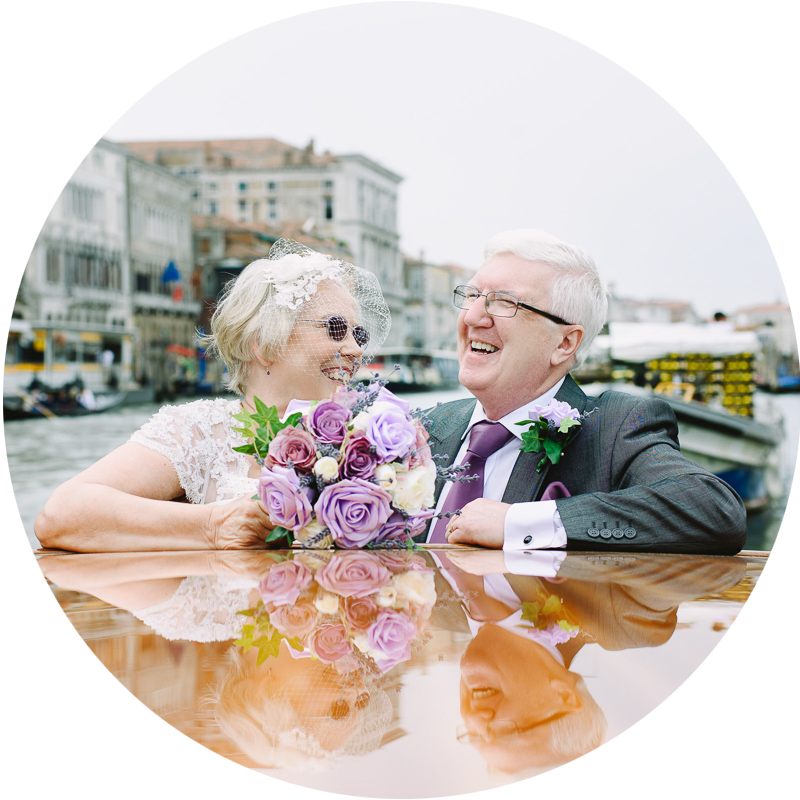 Olga did a fantastic job of our wedding photos in Venice, she captured some amazing images which have given us hours of pleasure and will act as a permanent reminder of our magical day. She had obviously given a lot of thought to finding the right locations. I was amazed and delighted that she took us to I Gioiellli Nascocsti which I had been reading about on the airplane on the way over and wanted very much to see. We have had some lovely comments from friends and family about our beautiful photos and we can't thank Olga enough for creating such wonderful images. Despite it was a rainy day, Olga was very patient and offered to delay the session in trying to wait for the rain to stop. Although it was still drizzling, but she was very patient and walk us around the city explaining some of the monuments we pass by. Her shots were great, they can really play magic and brings me back to the moment I was shooting. It was such a lovely session and Olga was very friendly and helpful. Thank you for planning such a great photo journey. It was one of the best memory of my trip to Venice. Thank you! 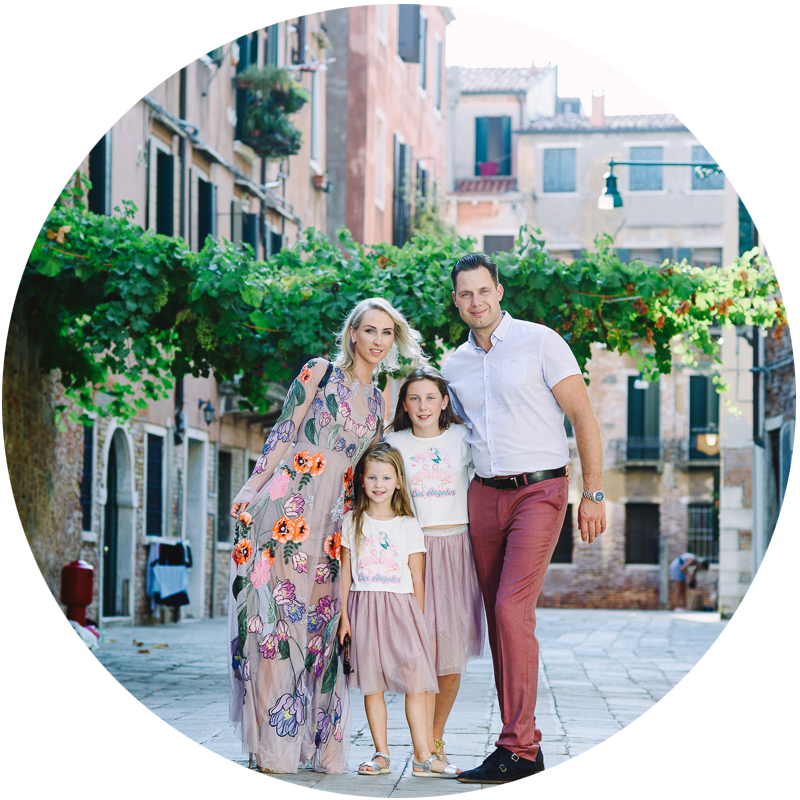 We hired Olga in Venice to capture our memories in this beautiful city. She was a pleasure to work with. She responds quickly to any questions and delivers the finished photos quickly as well. She has a great eye for capturing the essence of Venice. We got amazing memories that we will cherish forever. Very pleased with the experience and we highly recommend her.